It’s not a buzz. It’s a necessity. It’s what third world nations should thrive to live in the next generation of communication world. 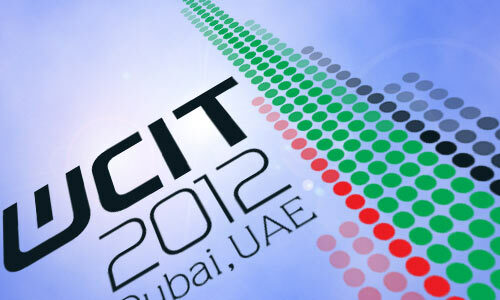 The context is the World Conference on International Telecommunications (WCIT) being held in Dubai now, December 3 -14. The conference has been largely both criticized and at the same time admired with the huge participation of representative members from many nations, which brings in the brain stroming over the current ITR binding of the global treaty for the telcos industry including the Internet. Internet Society has also expressed their concern over the direction of WCIT recently with regard to the Internet issues. ISOC believe that the treaty revisions made in the conference would concentrate on competition, liberalization, free flow of information, and independent regulations, as stated by Lynn St Amour, the CEO and President of ISOC. He adds that this whole treaty is not about the Internet, but about the resolution of the Internet adopted in fragmented meaning over different nations. However, many of the experts including himself have been asking for the clear and public viewing of the agreements of all sorts during the WCIT period. The ITRs were last negotiated in Melbourne, Australia in 1988, and there is broad consensus that the text now needs to be updated to reflect the dramatically different information and communication technology (ICT) landscape of the 21st century. The need to revise the new reflections in the ICT is doomed necessary after 24 years.